The Afternoon Professional Training program offers teen dancers with passion and commitment the opportunity to maintain a rigourous dance schedule while attending the high-school of your choice. A high-level of discipline, focus, and dedication to both dance and academics are hallmarks of this advanced level program. APT students will devote time to developing their dance education after school and on weekends while maintain a full-time school schedule. Dancers at the higher levels have the unique opportunity to work with guest choreographers with performance opportunities throughout the dance season. Admission by audition or through special arrangement. For more information please contact dance@artsumbrella.com. The APT schedule includes six classes: three afternoon classes plus a weekend rehearsal for a total of 12–15 hours each week. Performance opportunities are offered throughout the year. To maintain the skill level needed for repertoire company, APT dancers are required to attend all classes. Admission is by audition or through special arrangement. 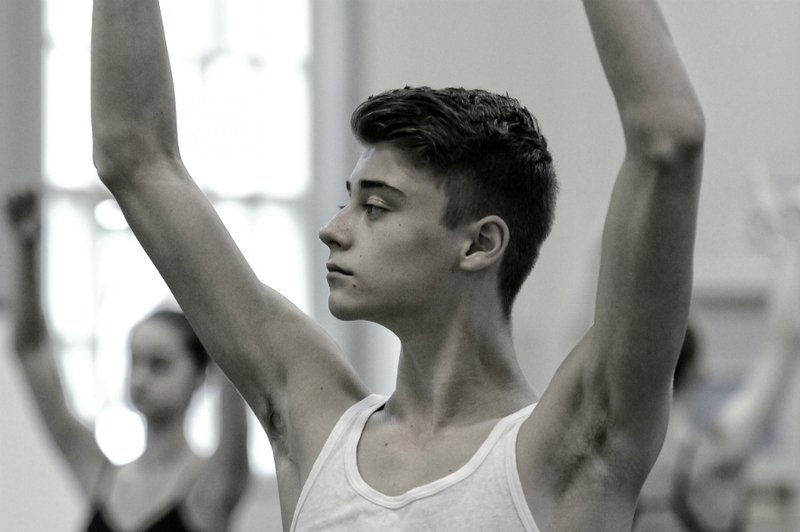 Teen dancers are also invited to register in the Teen Summer Dance Intensive each August. Dancers interested in a more committed schedule can also audition for the Professional Training Program. Class attire is not included in registration or costume fees.